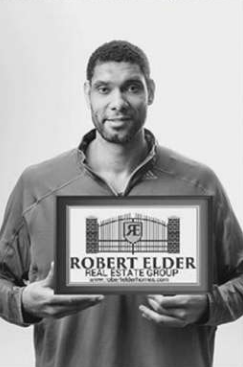 The lawsuit claims Robert Elder and Stefanie Graham of Keller Williams San Antonio and two anonymous individuals misappropriated Duncan’s name to capitalize on the basketball star’s celebrity status. This isn't the first time Elder has used images of celebrities - his Facebook page hosted fake endorsements from Mark Wahlberg and Dwayne 'The Rock' Johnson. 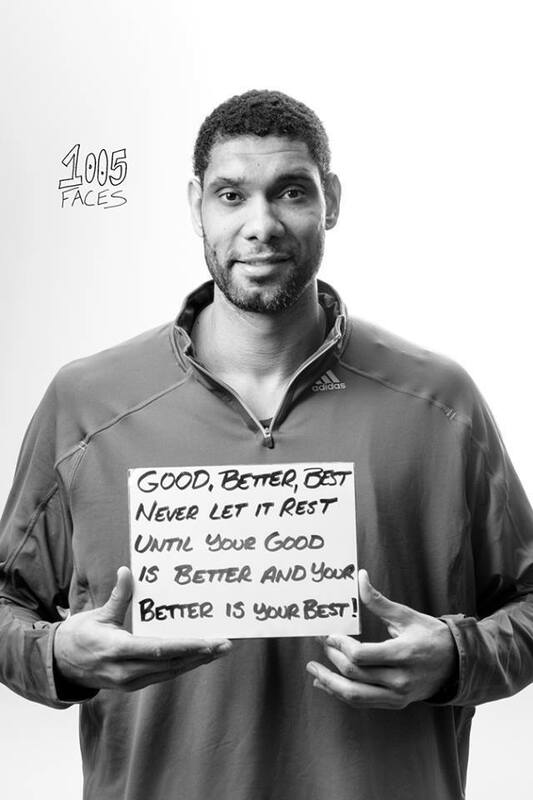 The lawsuit, posted by the San Antonio Express-News, doesn't state how much Duncan is seeking in financial damages. San Antonio Spurs great Tim Duncan may have retired recently, but he’s got some work ahead of him — or at least, his lawyer does. On July 15, Duncan filed a suit against Robert Elder of Keller Williams Realty, claiming the agent altered and posted an image of Duncan without his approval. The altered photograph was removed and the Robert Elder Homes Facebook page has since been deactivated. Jack Hawthorne of Hawthorne Partners, PLLC, is representing Keller Williams in the case. The lawsuit claims Elder, Stefanie Graham of Keller Williams San Antonio and two anonymous individuals misappropriated Duncan’s name to capitalize on the basketball star’s recent retirement and celebrity status. Duncan’s lawyer cold not be reached for comment. That statement is to be released following settlement, Hawthorne said. Businesses using the brand of retired basketball players and getting burned for doing so is nothing new. 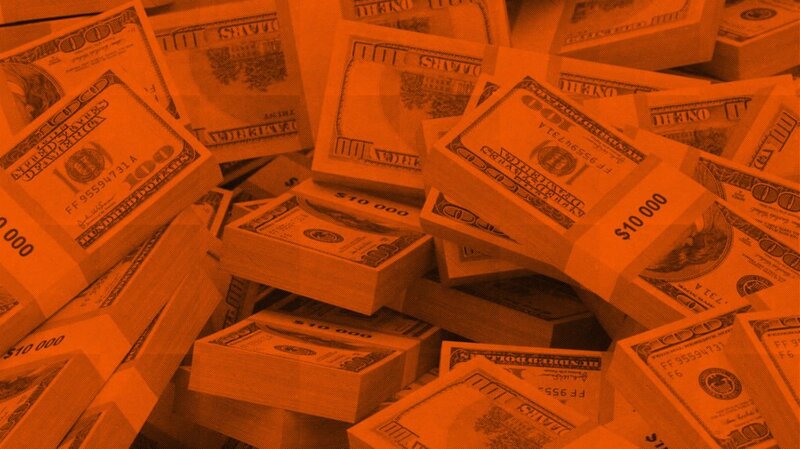 Michael Jordan was awarded $8.9 million in August 2015 after a federal jury found the owners of a supermarket chain guilty of using his likeness in an advertisement selling steaks without his permission. Jordan, who owns a steakhouse in Chicago, pledged to donate the money to local charities.